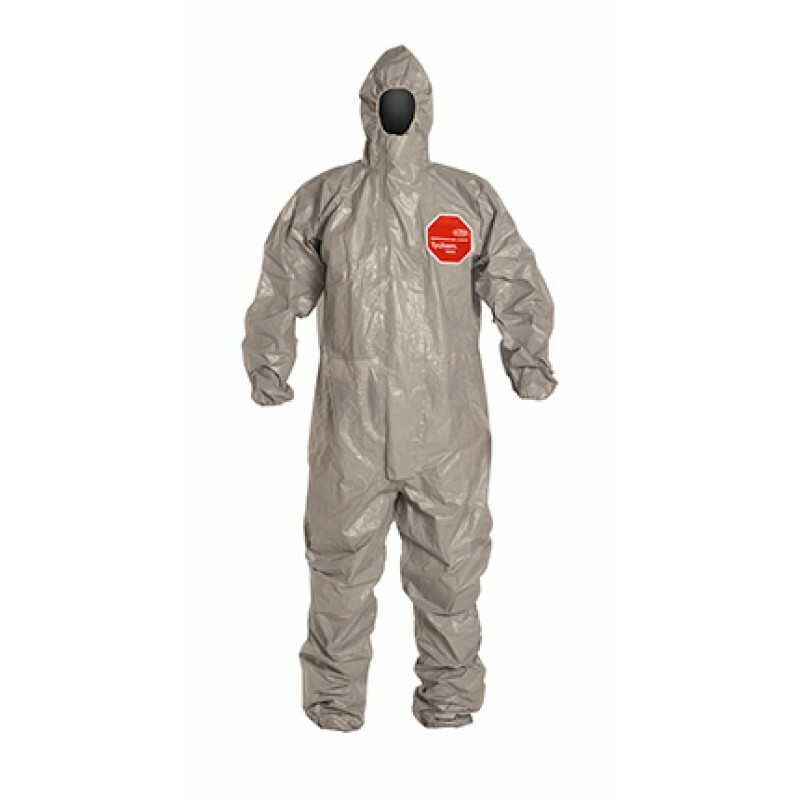 Tychem® 6000 garments are made of a proprietary barrier film laminated to a Tyvek® substrate. 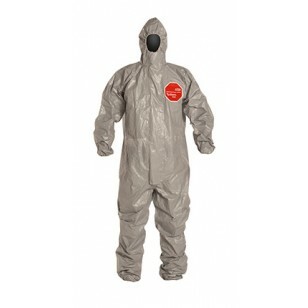 The fabric provides at least 30 minutes of protection against over 181 challenge chemicals including chemical warfare agents and toxic industrial chemicals. Tychem® 6000 garments are strong, durable and lightweight, and they are available in both high-visibility orange and low-visibility gray fabrics, making them a preferred choice for law enforcement, emergency medical services (EMS) technicians and military personnel.